Google I/O is going to be full of surprises later this month. We're kind of hoping that the company unveils the highly rumored Motorola X, but it's more likely we'll see the next Nexus smartphone first. Rumors surrounding that device are all over the place. Some people suggest that the phone will simply be a small upgrade from the Nexus 4 with more storage and LTE support, while others argue that it will be an entirely new device. The Korea Times weighed in with its thoughts on Friday and said that Google CEO Larry Page recently met with executives from Samsung and LG. During meetings with LG CEO Koo Bon-joon, the two discussed a partnership moving forward. "Larry Page invited Koo for a meeting while he stayed in Seoul last week," a source told The Korea Times. "They discussed ways to improve their business partnership. The meeting lasted for more than an hour." One topic of the meeting? The next Nexus. Apparently the two executives discussed plans for the next Nexus. 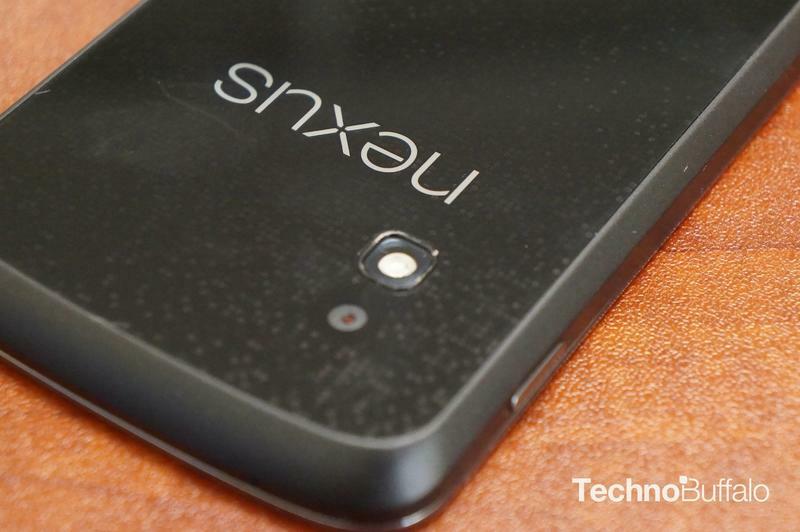 If the phone was to only be a minor upgrade from the Nexus 4, we're not so sure why this meeting would need to exist. Perhaps there are much bigger plans in store. However, it's also likely that LG wanted to woo Page into future partnerships because it's relying on Google to help it spread its products around the globe. "LG needs help from Google to continue its business momentum in smartphones and TVs," the source told The Korea Times. Another topic of discussion? An OLED TV built by LG and Google. Yep, you've piqued our interests.